This 2-year bursary of £10,000 that supports excellence and experimentation in the arts and creative industries and is an opportunity is open to any UK-based creative practitioner, individual artist or art collective. An application must be made online along with recent images of work. 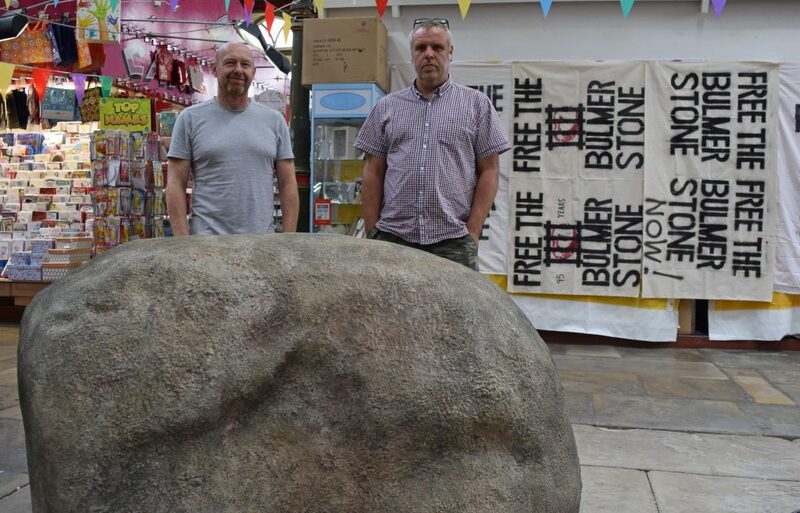 The Prize will be awarded by an esteemed panel of judges to the artist(s) whose work most meets the aims of the Dover Prize in raising the profile of contemporary arts in Darlington to make a positive impact on the town. A shortlist of three artists will be chosen for interview and selected on the strength of their work and their potential to raise the profile of creative and visual arts in the Darlington. The deadline for receipt of applications to the Dover Prize Fund 2018 is Sunday 6th January 2019. We recommend that you complete your application as soon as possible.